Today’s cool luxury is hyphenated; it is all about mixing deep local knowledge with global influences. The hyphen is what makes things interesting when global meets local. 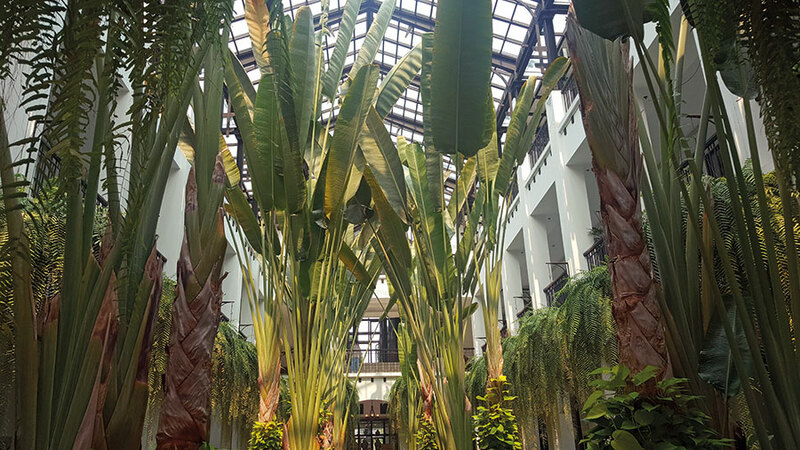 For instance, when art deco meets Thai — as I discovered on a brief romantic trip to Bangkok to celebrate my partner’s birthday — there was something more than just luxurious pampering about this particular experience at Hotel Siam — so very moving and uplifting. The thing is everything was so personal. It really felt like we were staying at the home of the hotel owner, Thai pop star Krissada Sukosol Clapp. His own collection of rare, first-edition books on historical Thailand and pieces from his mother Kamala’s Han-dynasty pottery archive were on display all over the hotel. We had our private birthday celebration inside an original Thai teak-wood house that was more than a 100 years old, and sipped tea and ate Thai-spiced teacake in a très elegant Thai-British tearoom, and while we didn’t kickbox in the hotel’s private Muay Thai boxing ring, we did make use of their boat to do some sightseeing upriver, as recommended by our super-knowledgable personal butler, James. I was remembering just how pleasurable this trip was, while sinking into a succulent bharwan gucchi at Jamun, Delhi’s current restaurant du jour. What a name, to start with! Instantly evocative. Childhood. Tartness. Spills. Memories. Everything at Jamun too was perfectly hyphenated, and that too in the perfect proportion. The exquisite Kashmiri morels that I was biting into, for instance, were flavoured with a mix of truffle oil and dahi and the jamun kulfi — the highlight of their dessert menu — was actually a sorbet in a kulfi mould that came to the table and had rock salt grated over it. 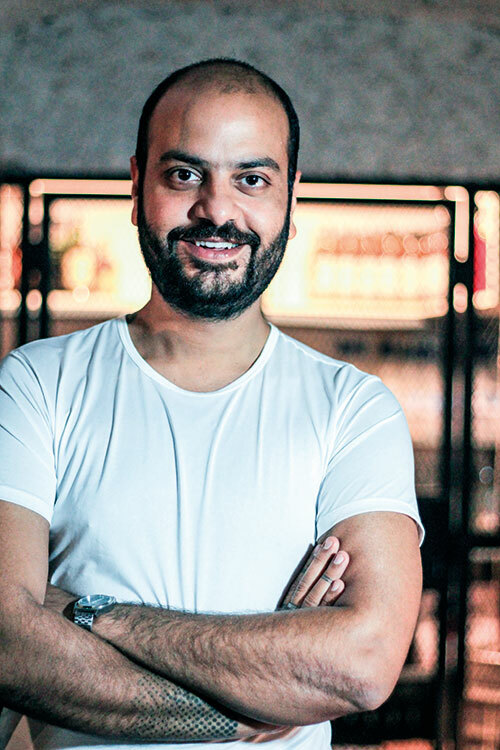 Jamun is just one of the succesful ventures that the dapper Eeshaan Kashyap runs along with his team mates at Pass Code Hospitality — Ping’s Cafe Orient, also in Lodhi Colony, A Ta Maison in Sunder Nagar Market and PCO in Vasant Vihar being the others. He told me how they went through almost a year of food tasting, and making sure each and every little detail was ironed out before opening Jamun, and the effort shows. The menu is a carefully curated mix of home recipes from across India — think Assamese parwal meets Goan pork chorizo fry meets Maharashtrian thecha bhindi. The cocktails are decidedly modern with a twist — alcohol lassi and kokum daiquiri, both yum. The decor is 50 shades of jamun, the soundscape is old Bollywood music, and just like the small food retail section at the capital’s Andaz, which I also love, Jamun stocks organic artisanal small-batch products like honey from Under The Mango Tree, sourced directly from beekeepers. It’s the kind of hipster homely restaurant whose time is just now, now, now. I was visiting Jamun with my friend Varun Rana whose own take on glo-cal has caused quite a flutter in the capital. Varun is a fashionista who writes, styles, and teaches at NIFT. He knows everyone in Delhi, and everyone in Delhi knows and loves Varun. Based on the global idea of food pop-ups, Varun now does super-secret ‘Rana ka Khana’ dinners, at which he cooks up a storm for only 10 people in his living room. Focusing on obscure Indian recipes and following a head-to-tail zero-waste philosophy, he is riding high on his successful venture. Figure out how to get in the know about his next event. I’m going to be flying back to Delhi for it, for sure.